This is a vodka-liqueur made with rhubarb. A delicate rhubarb flavoured liqueuer with warm underlying notes of fresh ginger root. 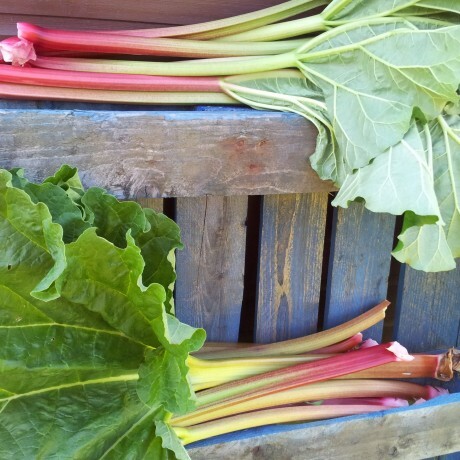 Made from traditional English rhubarb species, home grown for a lovely fresh flavour. Delicious neat over plenty of ice or as part of your own fabulous cocktail creations. Available to buy in 200 or 500ml bottles. Mother’s Ruin liqueurs are made through a long period of cold infusion. Fruits, spices and flowers are steeped in high quality spirits for up to a year, which accounts for their intense flavour. 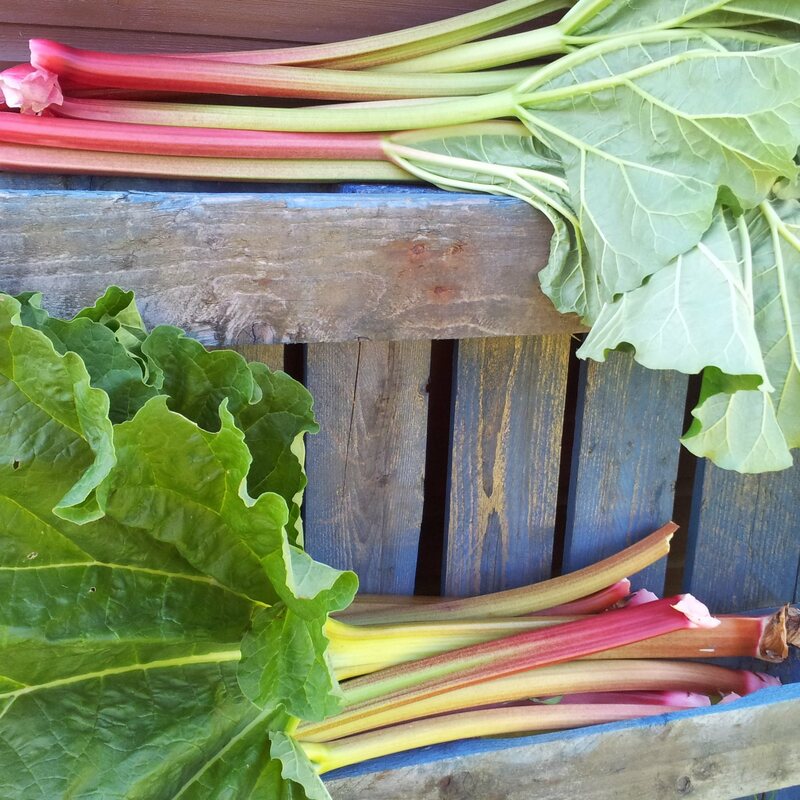 Many of their ingredients are grown and foraged by them, in and around East London. There is a range of 7 flavours which sometimes changes due to seasonal availability. Simply the best slow gin I’ve tasted. Really thick and warming - perfect for colder days. My order was a gift. My order was a gift. was given the option to add a note when it arrived I was pleased to see it was hand written thought this made it so much more personal. Arrived on time and the website was so easy to use. Lovely!! Lovely Damson Gin. Tasted it at a friends house and just had to buy some for myself. I love sloe gin, I've even had a go at making my own, but I wanted to try something a little bit different and you don't see many Damson products out there nowadays so I took a punt and bought a bottle. I'm happy to report that I have no regrets with my purchase and will definitely buy more in the future. 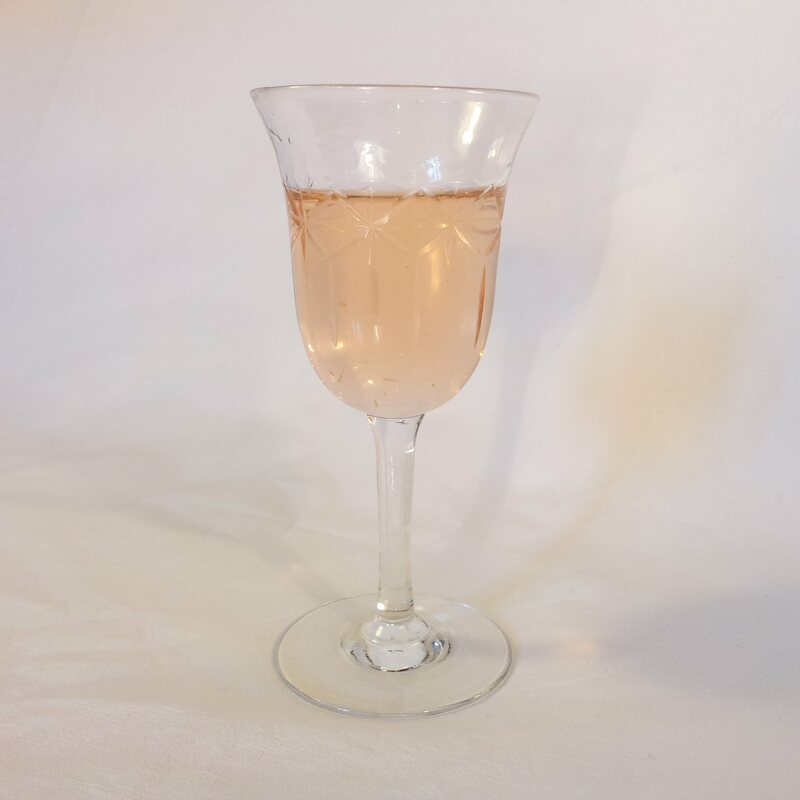 The tart juicy damsons have been perfectly balanced with the sweetness and warmth of the gin. The depth of flavour is fantastic and each sip has a pleasingly long finish. The unusual terracotta bottle would make a welcome addition to any liquor cabinet. Definitely buy one as a gift, in fact, buy two and treat yourself at the same time! You'll be very glad you did. I bought this on a whim - wanting to try something new - I've had marmalade vodka before and liked it; I like a good rum and thought this sounded interesting. I am so glad I gave it a try. This is not a sickly sweet liqueur. If you have a sweet tooth then this might not be the drink for you. It is a grown up drink. It is a complex drink. It is the 80% dark chocolate of the liqueur world - something to be savoured, to be revelled in. If you like marmalade on your morning toast then you're really going to like this. The terracotta bottle makes it a stand out gift that would grace the very best of liquor cabinets. With each sip, my whole mouth delights in the finely balanced bitter sweet battle as rum and orange combine in perfect harmony. Cold infused alcoholic fruit liqueurs, handmade in East London.